Last month the country manager for emerging markets wrote about the search formats marketers must remember in 2017. 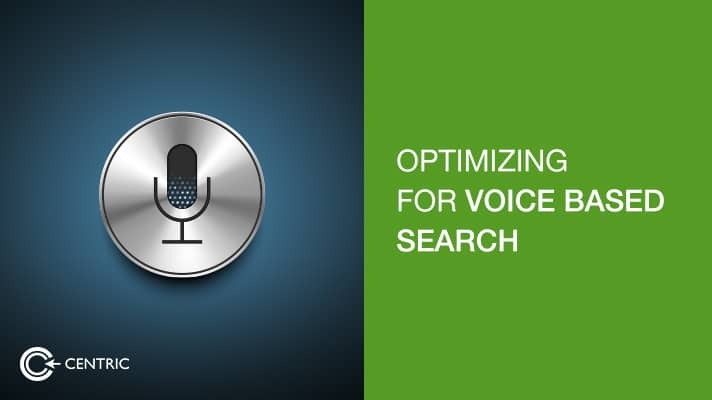 I am going to expand on the format if voice based search, one that is steadily gaining traction the world over. So how can marketers hope to optimize content for screen free devices like Amazon’s Echo and Google Home? Surely we aren’t meant to find sound proof rooms to verbally input our content into. Fear not, the solution is actually quite simple. The first task for marketers to do would be to reshape their content and editorial calendars around answering questions clearly. The better your content matches up to Google’s criteria for what constitutes a ‘good answer’, the higher your chances to rank at the top for voice based search. In sharing the essentials for capturing customer mindshare, last week our chief creative officer shone a light on semantic memory. We learned that it prompts keyword heavy queries like “How tall is the Burj Khalifa?” which means marketers must hire journalists to write the answers that follow a conversational tone. In doing so, the answers would appease the quality score in the Hummingbird algorithm launched in 2013 by Google. The second task for marketers is to create voice commands for specific actions using Web-based services like IFTTT. So you can set up systems that trigger information delivery if voice searchers take specific “If” based action. The third task is to start focusing on what Google is inclined towards rewarding, such as product reviews. Create an incentive for your customers to give their honest, heartfelt reviews which in turn have a conversational tone. In doing so, Amazon and Google will assign a high authority signal to your domain, allowing your products to be featured in their voice search.